For once in my life I'm faster than my wife: the first blog post is M-I-N-E. So, we bought this big, old house. I knew already we are crazy but this pretty much tops it all. I can barely change a light bulb and Ary... well, Ary believes the air is disappearing from the bicycle tire when you remove the valve cap. 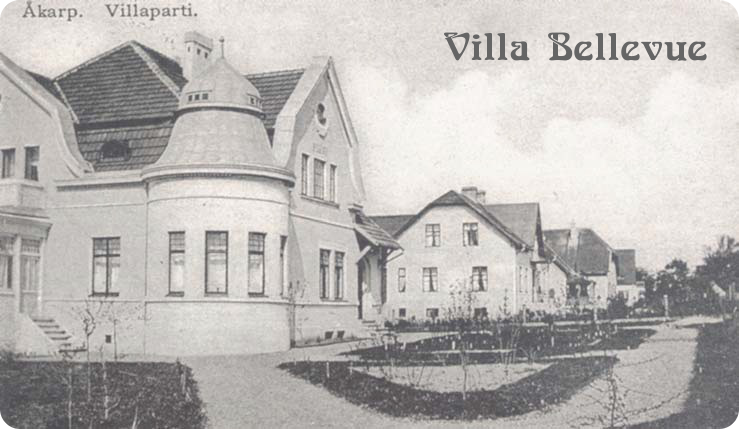 Anyway, we both fell helplessly in love with this jugendvilla from 1910 and now it's our mission to take care of her (yes, she's a she) to the best of our capabilities (poor house). On this blog you can follow our progress as we try to take on this task that can be best described as a cultural heritage project. I'll be reading this blog from time to time, looks like a lot of work is waiting for you... but you know, this is probably yet another way to live the house and at the end feel it's really the way you wanted it, it's y-o-u-r-s.